Order this sterling silver script K alphabet charm for the Kat or the Kim in your life. Make a very special name bracelet or spell out a word or message in a clever jewelry design of your choice. Use it for a scrapbook, a keychain embellishment, a bookmark or even a cell phone charm. You can use our alphabet charms for all kinds of meaningful creations. Personalize your jewelry designs with this gold vermeil alphabet charm. This "V" charm displays brilliant gold luster that will complement jewelry designs that feature warm color palettes. Dangle this charm from a bracelet or string it onto silk ribbon for a dainty necklace. Use it as an initial or spell out a special message or name. 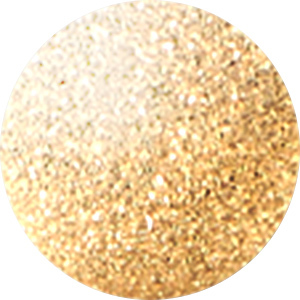 The regal golden shine will add a warm touch to any look. Add personality to your style with this sterling silver letter I charm. This charm takes on the shape of a capital letter I. You can use it as an initial in personalized looks or pair it with other alphabet charms to spell out a special name or message. The jump ring attached to the top makes it easy to add to your designs. You'll love the beautiful silver shine, as it works with any color palette.